Keeping our teeth their brightest and whitest is a lot harder than it sounds. With all the coffee, wine, and other staining foods we consume on a daily basis, even proper maintenance leaves them a little lackluster. Teeth whitening is an excellent way to restore the natural color of your teeth, or make them even whiter if you would like. This is where we suggest ZOOM!. ZOOM! 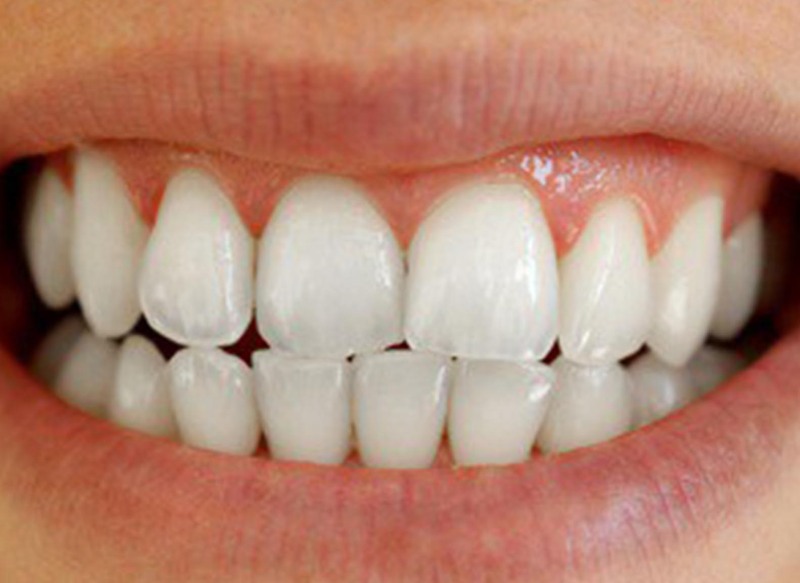 is a chairside whitening procedure that uses a safe whitening gel and a low intensity light to activate the gel. 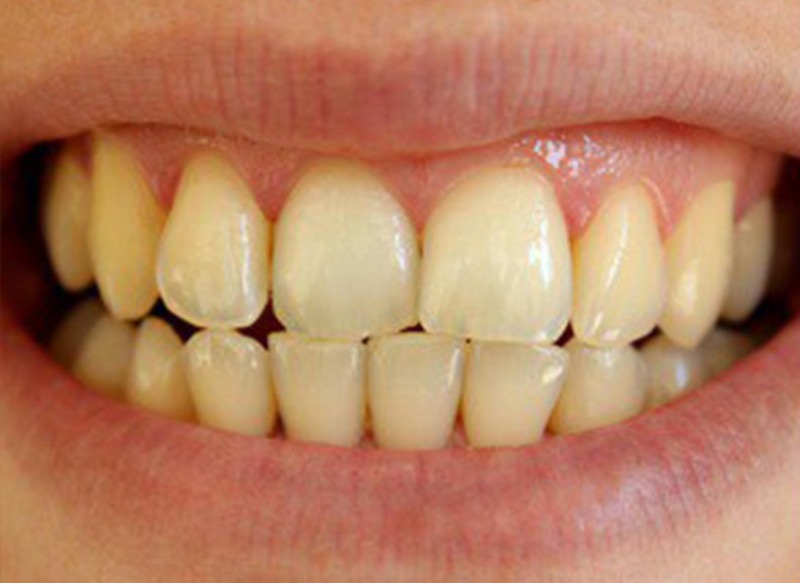 This combination allows us to provide you with teeth that are 6-10 shades whiter in only an hour!